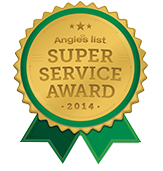 Our licensed electricians are prompt, clean, thorough, and respect your home and family. 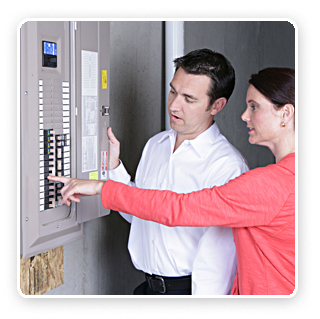 We fix and repair all electrical problems. 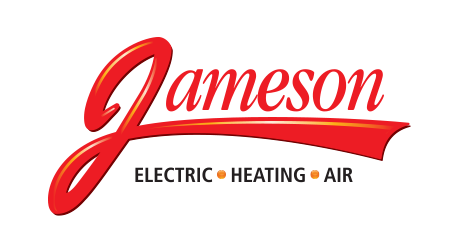 Licensed, electrical services contractor for your home. We fix it fast and the quality lasts and lasts, call 855-297-4331.